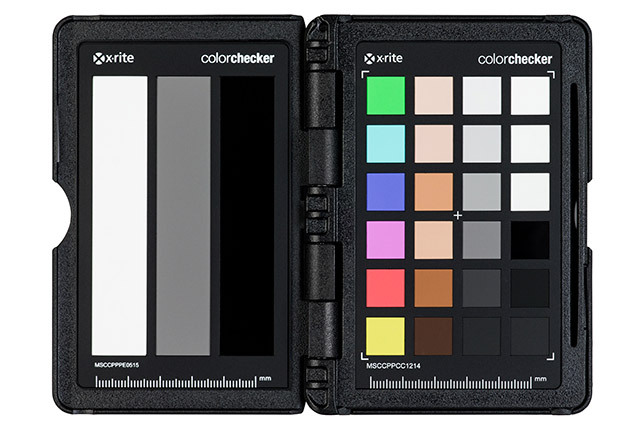 The X-Rite ColorChecker Passport Video will get you to a worry-free, color balanced and consistently neutral place, with ideal camera exposure, faster than ever before. 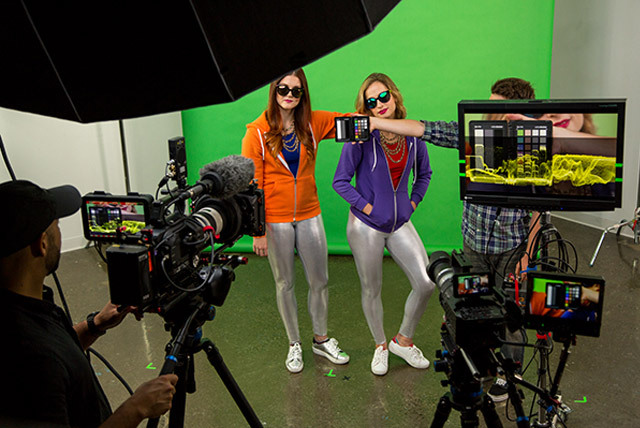 Portable Protective Case: Adjusts to accommodate multiple positions so you can tailor the targets to any scene. 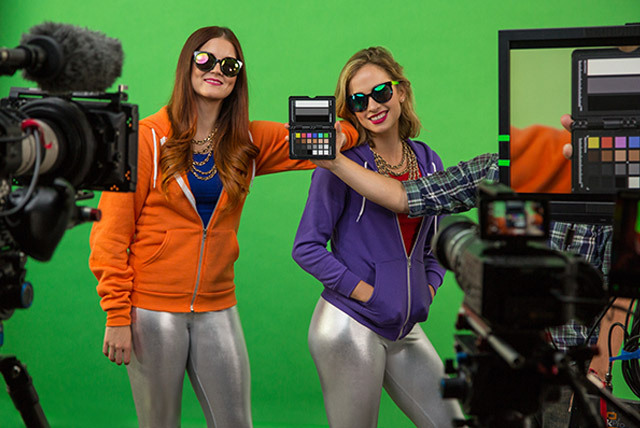 Specifically designed for today’s video production workflow. 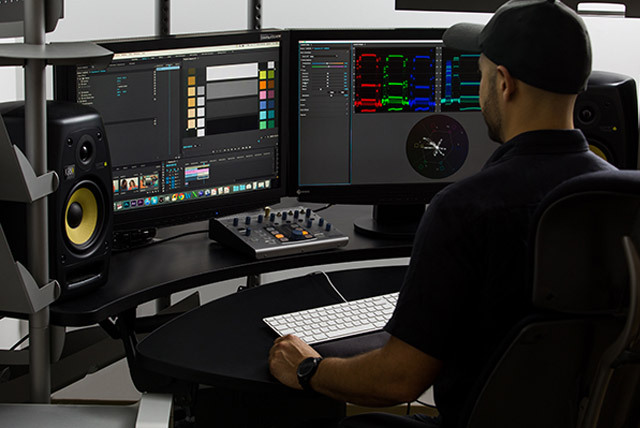 The Video Color target includes four rows of color chips designed for video capture and editing, giving you a powerful chart to speed up color grading. 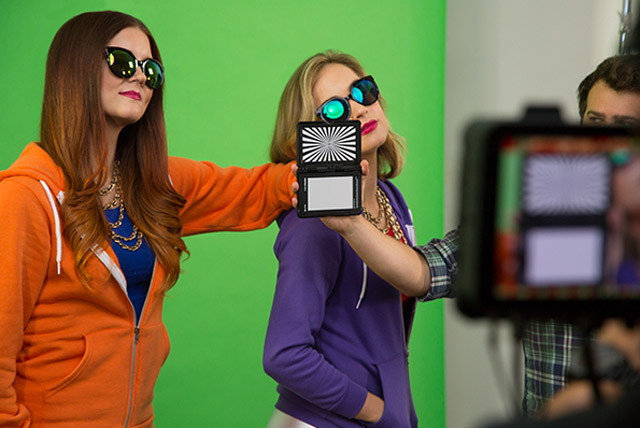 ColorChecker Passport Video is so convenient and portable. 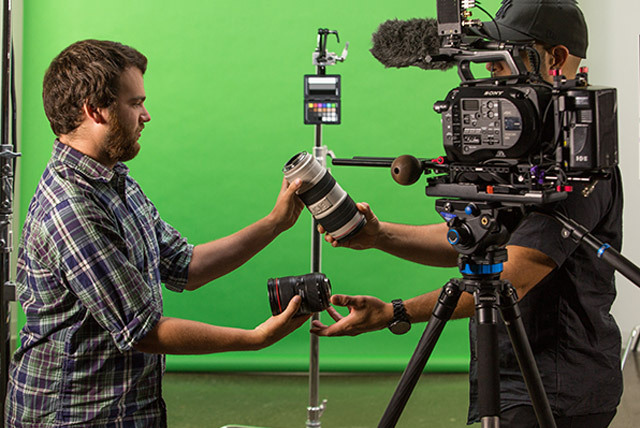 Make sure you take it with you to every shoot! 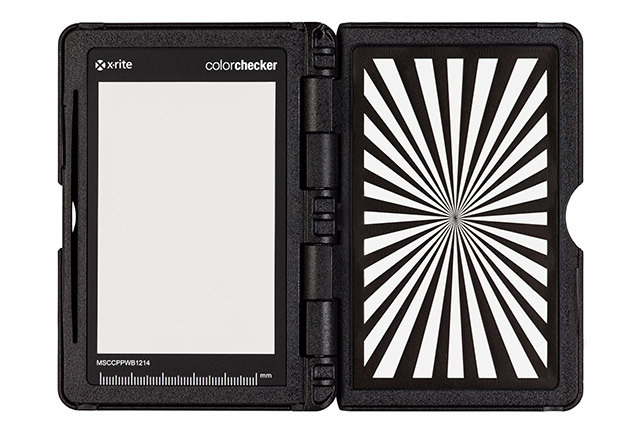 The ColorChecker Passport’s travel-sized case provides the ultimate in convenience. Made of a rugged material, it houses and protects the four ColorChecker targets from the elements and daily use to extend their lifespan.